We are going to keep this one simple: Our goal is to become second nature in your daily process. Easy-to-use and learn, bringing new staff onboard quickly. Keep your team focused, with organized and repeatable functions. Staff only views medication and other prompts for their shift, their responsibility. 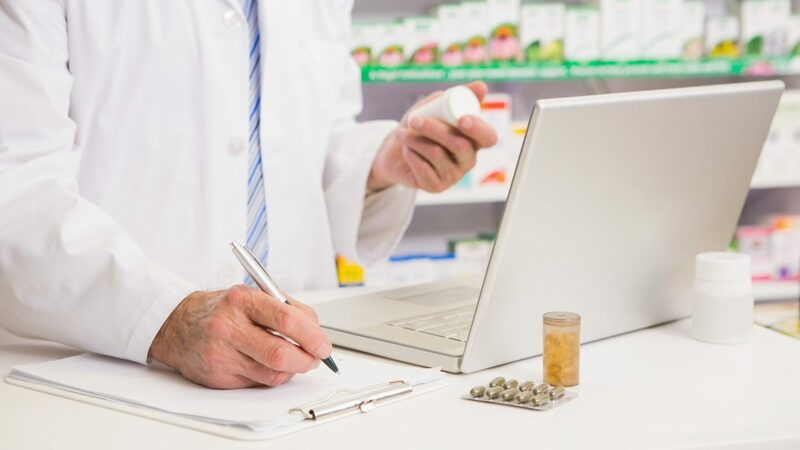 Prompts alert caregivers of meds, vitals, care tasks, and appointments. 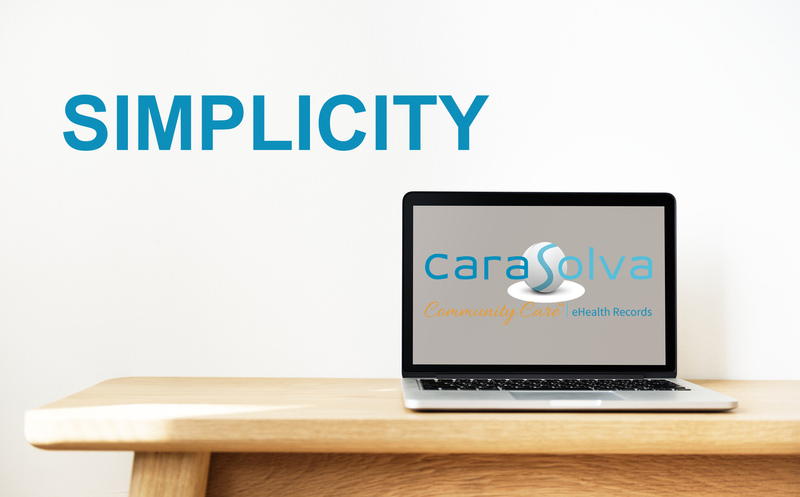 At CaraSolva, we make it "that easy" for your team to successfully bring our software solutions into your every day. Connect today to see our simplicity in action.